Learn practical tips about the implications of mobile and wearable computing devices on existing businesses. Listen to quality analysis of technology developments from industry insiders. Our webinars and short videos respect your time and get to the point, while providing impartial, product-neutral, practical insights into mobile and wearable technologies. The era of mainstream wearable computing is upon us. How should organisations prepare for this new technology channel? 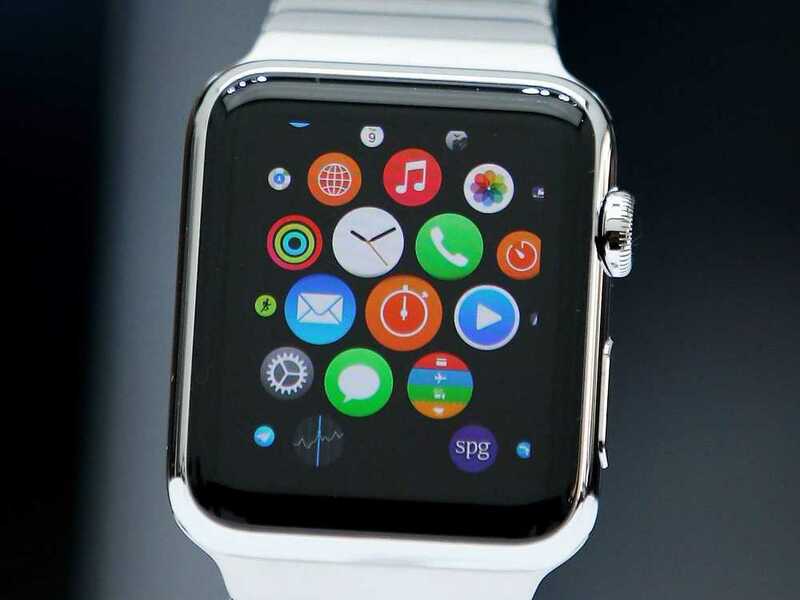 Will the adoption of wearable technology play out in a similar way to smartphones? We attempt to analyse the promise of wearable technologies from first principles. Get valuable product creation and startup advice in your mailbox. We respect your privacy and do not share your details with anyone.